John Wiley & Sons. PAPERBACK. 0471888397 US Edition Textbook, May Have Highlights, Notes and/or Underlining, BOOK ONLY-NO ACCESS CODE, NO CD, Ships with Emailed Tracking from USA . Good. WILEY. PAPERBACK. 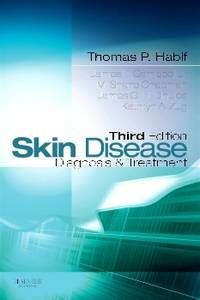 0471655791 New Textbook, Ships with Emailed Tracking from USA . New. WILEY. PAPERBACK. 0471655791 US Edition Textbook, May Have Highlights, Notes and/or Underlining, BOOK ONLY-NO ACCESS CODE, NO CD, Ships with Emailed Tracking from USA . Good. Kendall Hunt Publishing. PAPERBACK. 0757591132 US Edition Textbook, May Have Highlights, Notes and/or Underlining, BOOK ONLY-NO ACCESS CODE, NO CD, Ships with Emailed Tracking from USA . Good. Kendall Hunt Publishing. PAPERBACK. 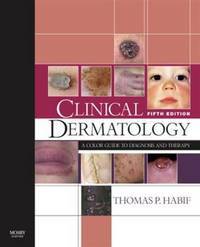 0757591132 New Textbook, Ships with Emailed Tracking from USA . New. John Wiley & Sons. PAPERBACK. 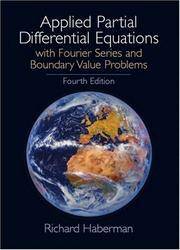 0471173967 New US Edition Textbook, Ships with Emailed Tracking from USA . New. John Wiley & Sons. PAPERBACK. 0471173967 US Edition Textbook, May Have Highlights, Notes and/or Underlining, BOOK ONLY-NO ACCESS CODE, NO CD, Ships with Emailed Tracking from USA . Good. 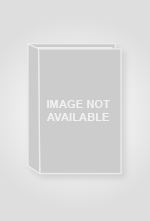 Ha, Renee R.; Ha, James C.
SAGE Publications, Inc. PAPERBACK. 141298744X US Edition Textbook, May Have Highlights, Notes and/or Underlining, BOOK ONLY-NO ACCESS CODE, NO CD, Ships with Emailed Tracking from USA . Good. Haag, Michael G.; Haag, Lucien C.
Academic Press. Hardcover. 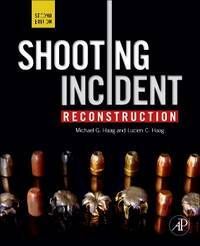 0123822416 US Edition Textbook, May Have Highlights, Notes and/or Underlining, BOOK ONLY-NO ACCESS CODE, NO CD, Ships with Emailed Tracking from USA . Good. McGraw-Hill Education. PAPERBACK. 0070254699 US Edition Textbook, May Have Highlights, Notes and/or Underlining, BOOK ONLY-NO ACCESS CODE, NO CD, Ships with Emailed Tracking from USA . Good. Springer Publishing Company. PAPERBACK. 0826199178 US Edition Textbook, May Have Highlights, Notes and/or Underlining, BOOK ONLY-NO ACCESS CODE, NO CD, Ships with Emailed Tracking from USA . Good. Springer Publishing Company. PAPERBACK. 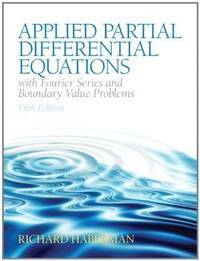 0826131883 US Edition Textbook, May Have Highlights, Notes and/or Underlining, BOOK ONLY-NO ACCESS CODE, NO CD, Ships with Emailed Tracking from USA . Good. Springer Publishing Company. PAPERBACK. 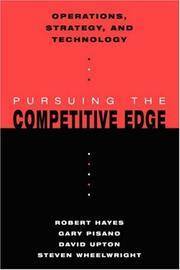 0826131883 New Book, Ships with Emailed Tracking from USA . New. Prentice Hall. Hardcover. 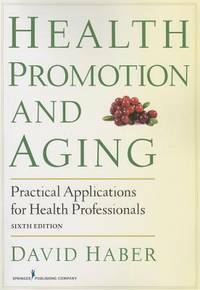 0130652431 US Edition Textbook, May Have Highlights, Notes and/or Underlining, BOOK ONLY-NO ACCESS CODE, NO CD, Ships with Emailed Tracking from USA . Good. Prentice Hall. Hardcover. 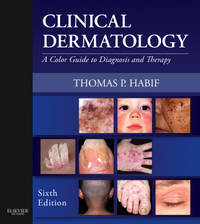 0130652431 New Textbook, Ships with Emailed Tracking from USA . New. Pearson. Hardcover. 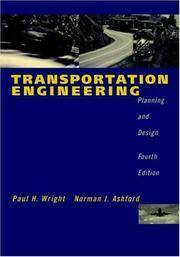 0321797051 US Edition Textbook, May Have Highlights, Notes and/or Underlining, BOOK ONLY-NO ACCESS CODE, NO CD, Ships with Emailed Tracking from USA . Good. Habif MD, Thomas P.; Campbell Jr. MD MS, James L.; Dinulos MD, James G. H.; Chapman MD, M. Shane; Zug MD, Kathryn A.
Saunders. PAPERBACK. 0323077005 New US Edition Textbook, Ships from USA with Emailed Tracking . New. Saunders. Hardcover. 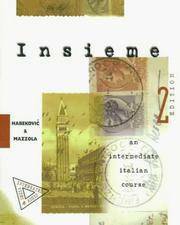 0323261833 New Textbook, Ships with Emailed Tracking from USA . New. Mosby. Hardcover. 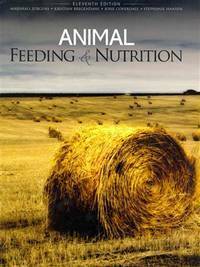 0723435413 US Edition Textbook, May Have Highlights, Notes and/or Underlining, BOOK ONLY-NO ACCESS CODE, NO CD, Ships with Emailed Tracking from USA . Good. Saunders. Hardcover. 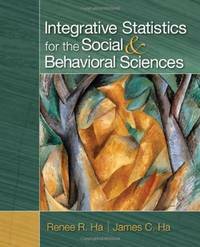 0323261833 US Edition Textbook, May Have Highlights, Notes and/or Underlining, BOOK ONLY-NO ACCESS CODE, NO CD, Ships with Emailed Tracking from USA . Good.